Welcome to Delta Force Paintball Edinburgh! 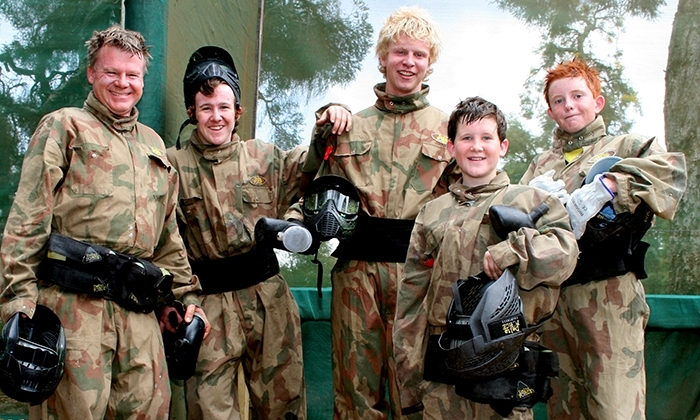 Get ready to experience the ultimate adrenaline rush as players aged 10+ years are kitted out with the latest equipment & take to themed mission scenarios at the leading paintball provider in Edinburgh! Experience non-stop adventure at Delta Force Paintball Edinburgh as players aged 10+ years take up arms and battle it out on movie-set quality paintball game zones that are designed to thrill and challenge both novice and experienced players alike. 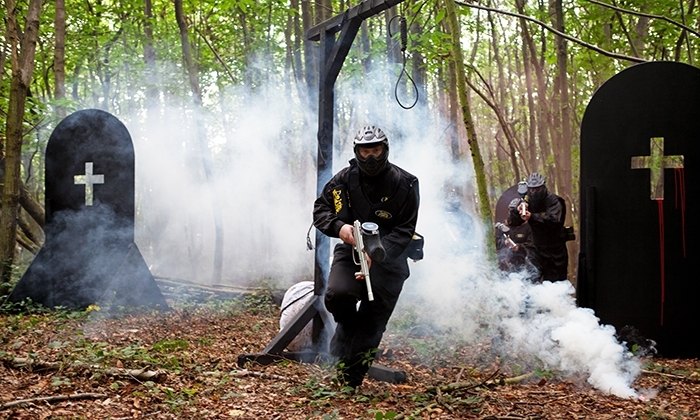 Whether it's for a birthday party, corporate event or a memorable stag or hen party, we have years of experience and are best placed to host your ultimate paintball day-out. 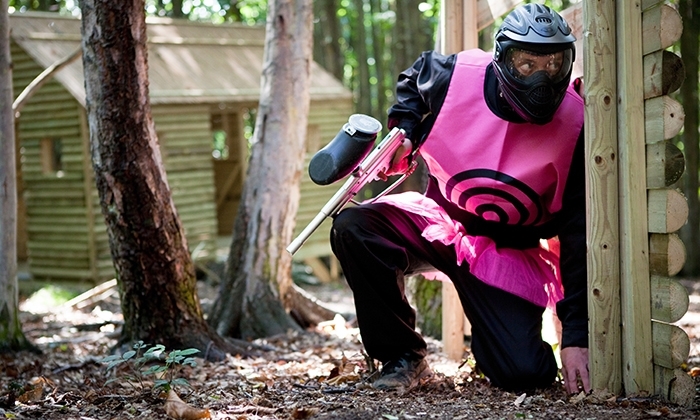 Our leading paintball centre in Edinburgh is superbly equipped and fully dedicated to providing you with the very highest standards of care, safety, value for money and fun! With three paintball centres covering Scotland's two main cities - Edinburgh and Glasgow - we have you covered when it comes to booking the ultimate paintball adventure in Scotland!